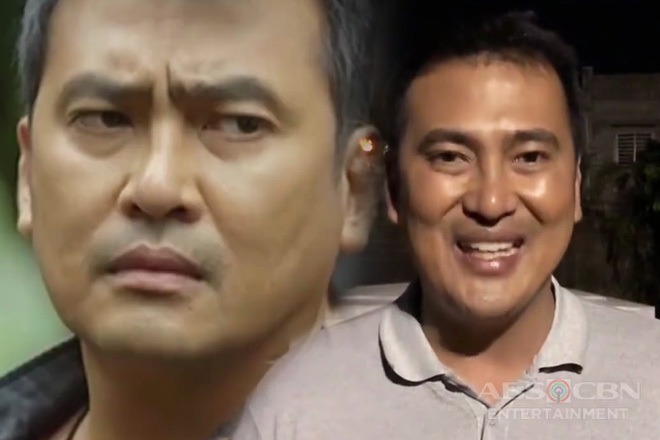 A horrendous assassination, perceived to be executed by the group of rebels called Vendetta, takes the life of then incumbent President Oscar Hidalgo (Rowell Santiago) and the first family. As written in the laws, Vice President Lucas Cabrera (Edu Manzano) steps up to fill in the seat left by Hidalgo. Facing the public as the most powerful man in the country for the first time, Lucas expressed his rage for the merciless killing of the Hidalgo family and vowed to serve them the justice they deserve. But behind Lucas’ determined and righteous aura is a mischievous smile that speaks volume of treacherousness. It turned out that he has long been etching the murder as his way of climbing up the political ladder with ease. Lucas has put the country under his own rules; with every action moved by a hidden motive that pushed him to resort to ruthless techniques. Under his reign, the nation suffered in tremendous adversity – rampant killing, the bloom of syndicates, media blockings, and all sorts of felonious intent – Lucas abused his powers and chose the bad side. But the evil will eventually destroy itself and will not prevail, they say. These words seem to be coated with truth when Lucas’ wickedness ended as he died after a series of self-destructing decisions. 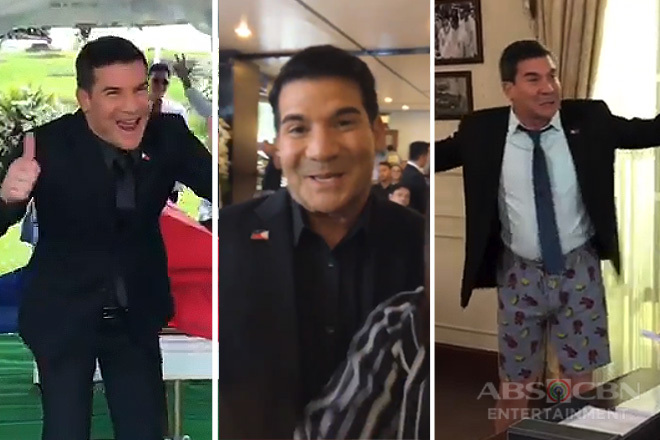 Seasoned actor Edu Manzano was hated to bits as he mounts realism to Lucas’ fictional character. 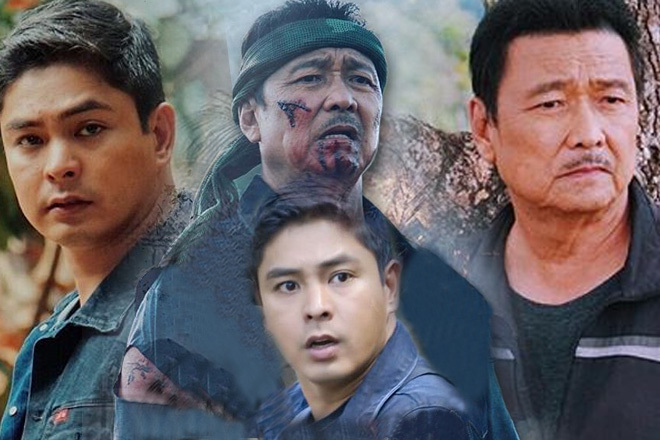 But in order to balance his on-screen villainy, he often posts videos of him showing his comic side while in the set of FPJ’s Ang Probinsyano. As a result, the viewers get reminded of how Edu is in real life – fun, witty, and hilarious. Behind the scenes, Edu bonds with the series’ cast and crew like real family members. 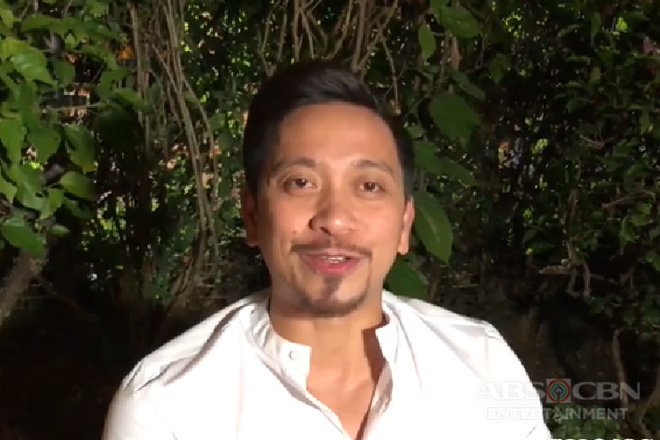 In fact, Edu, considered as a veteran in showbiz, describes the teleserye as one of the most pleasurable projects that he has worked on so far. 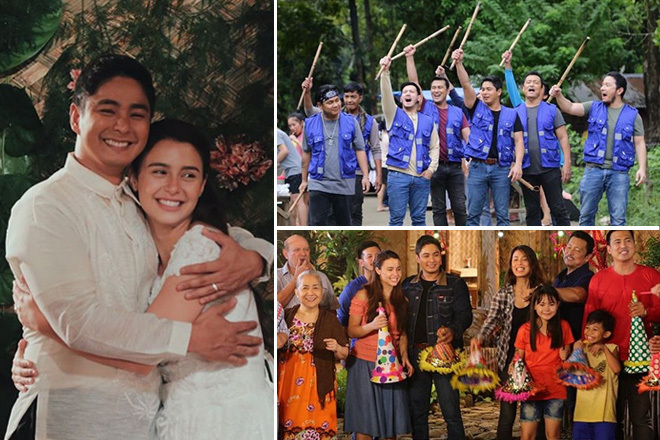 The scenes may look intense in the small screen but the cast’s relationship has always been light and smooth-sailing; making Edu feel like working with a huge family that respects and appreciates each member. 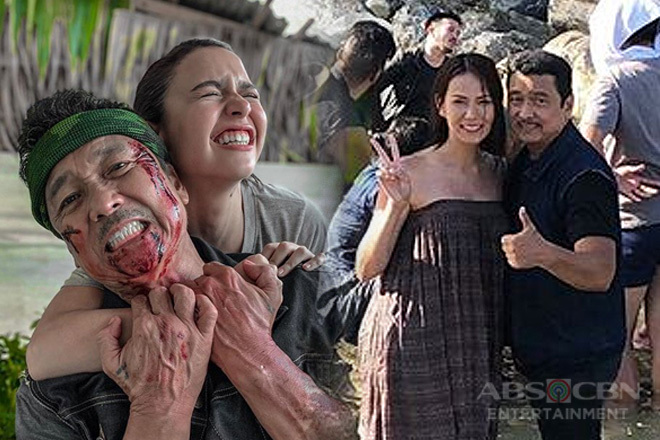 This solid unity and effortless rapport between the actors and staff is, according to Edu, the magic that makes FPJ’s Ang Probinsyano indestructible for the past three years. 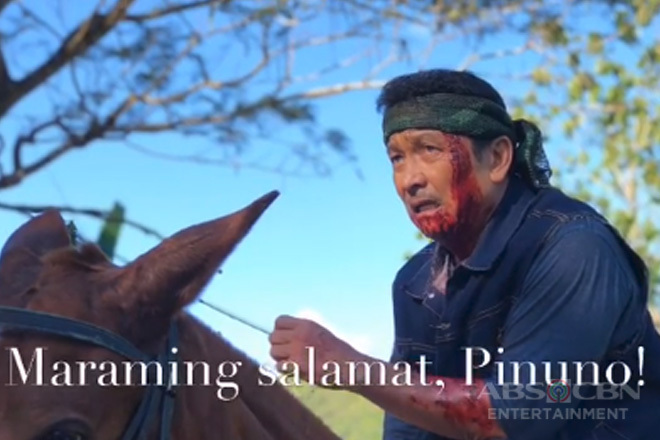 As he finally bids goodbye to the series, Edu says he will miss his FPJ’s Ang Probinsyano family but he assures avid viewers that things will still become more exciting even without the presence of Lucas Cabrera. After all, the show is blessed with extremely talented writers who can spice up each episode every night. 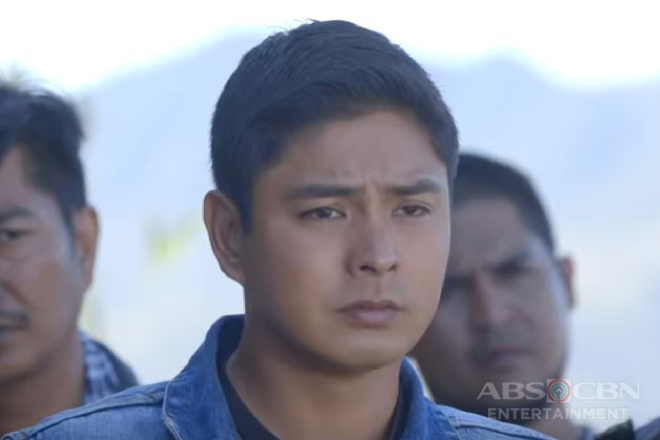 As final words, Edu expresses his gratitude to Coco Martin, his co-stars, and most especially the supporters who remained faithful all through the years.